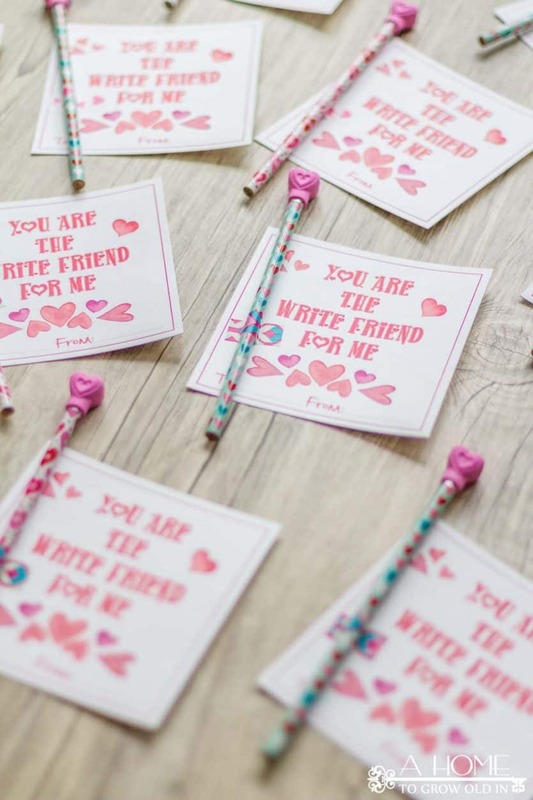 These adorable free printable heart Valentine cards are the perfect non-candy alternative when given with pencils! I’ll be the first to say that I love some Valentine’s chocolate, but nowadays with so many food allergies, it’s just not a good idea to bring candy to school. We try to create non-food Valentines each year so that no kid feels left out. 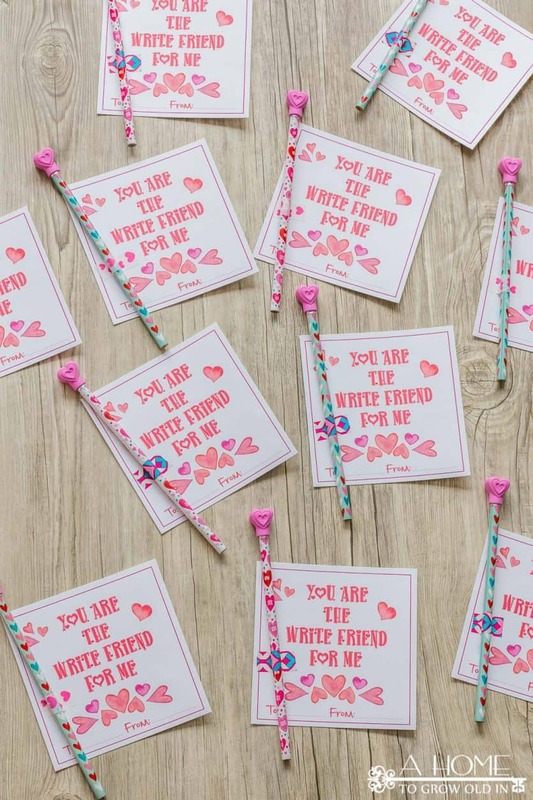 This Valentine’s Day, my youngest will be giving out these free printable heart Valentine cards that we are pairing with some really cute pencils and erasers that I picked up at the dollar store. 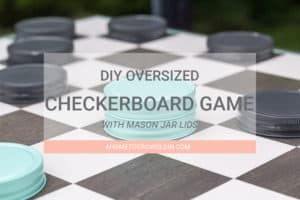 After you gather your supplies, the first thing is to download and print the free cards on cardstock. 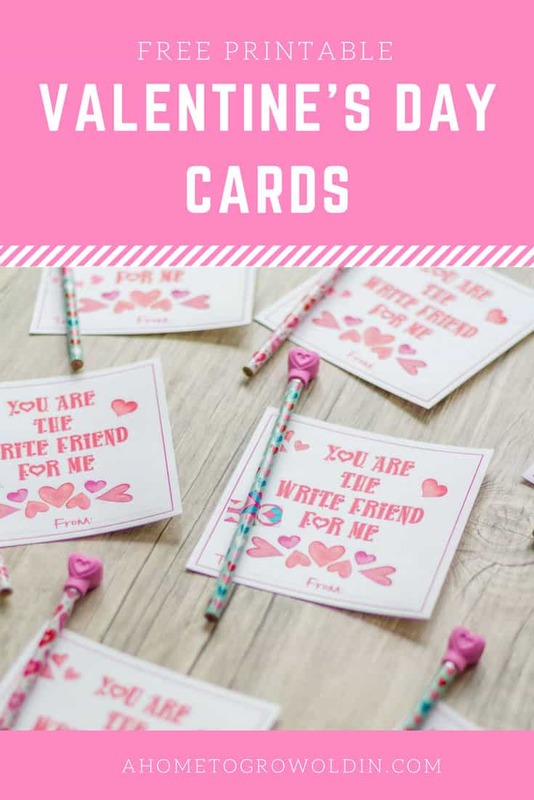 The free Valentine’s Day printable card file can be found in the Printables Library (which is available to all newsletter subscribers, and you can opt out of my emails at any time). In case you’re wondering what I used to print these cards out, I had been on the lookout for a very long time for a new printer. I wanted something that would make my printables look amazing, and after a lot of research, I decided on this printer. 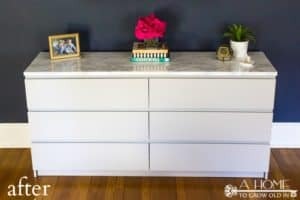 The price is crazy low for the quality (it’s currently under $50), and it looks really cool, too! 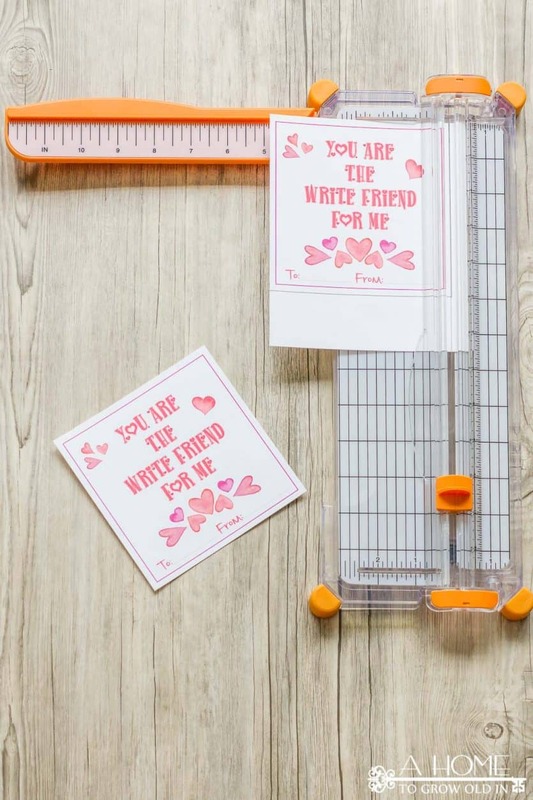 If you’re in the market for a new printer, you may want to check it out, because I couldn’t be happier with how it handled these printable heart valentine cards. 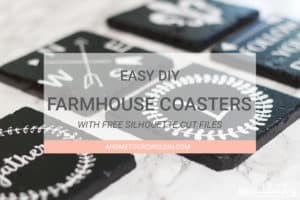 Next, cut the cards out with either a scissors or a paper cutter. 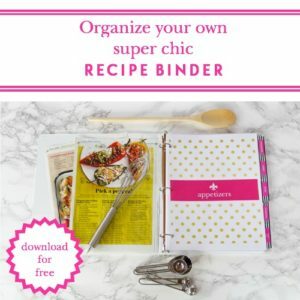 I recently purchased this paper cutter after my old one broke, and I absolutely love it. It has a wire that runs across the cutting area so that you can see exactly where you will be cutting before you do it. Once the cards are cut out, use a small piece of washi tape to adhere the pencil and eraser to the card. My kids are all ready for Valentine’s Day next week! 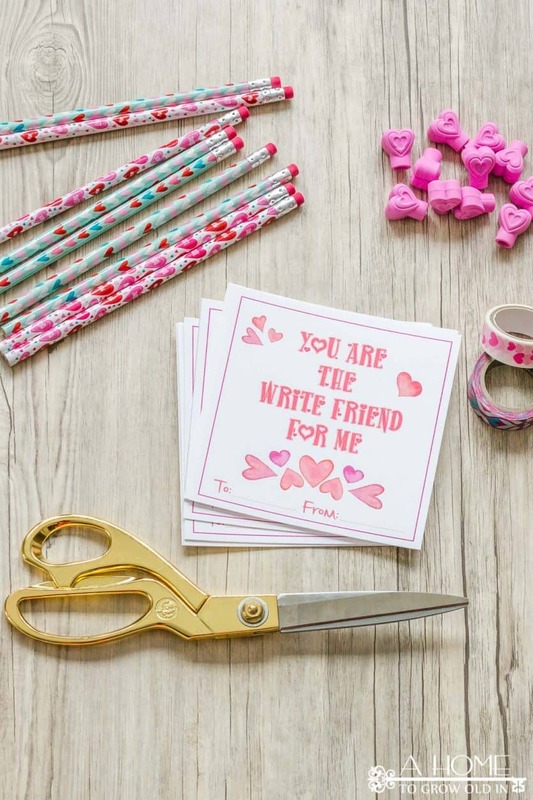 Do you usually make your own Valentine’s cards or do you buy them from the store? Don’t forget to get your free printable heart Valentine cards here! Looking for more printable Valentine’s Day cards for your kids to give out at school? 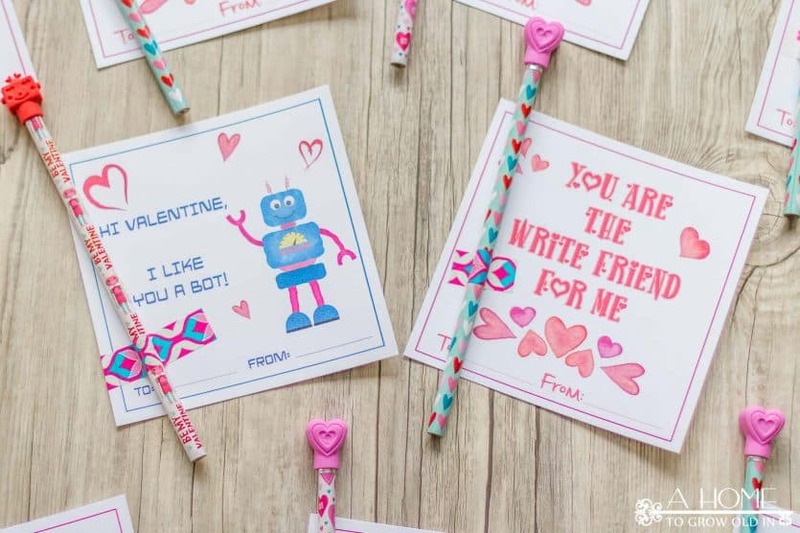 I recently shared these robot Valentine cards over at Kenarry.com. 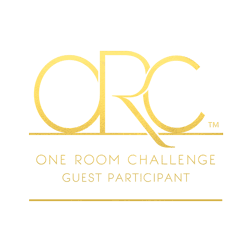 Looking for some sweet treats?